We used science and data to determine which cities in Kentucky are probably voting for Trump. Editor’s Note: We updated this article for 2019. This is our third time ranking the most conservative places to live in Kentucky. And now that we’re headed towards the next big election, we wanted to get a better sense of what parts of Kentucky would be the most likely to back Donald Trump again. Specifically, which cities have the highest number of conservative voters in the Bluegrass State? In order to do so, we turned our sites on measuring how each city in Kentucky with populations greater than 5,000 voted and contributed to political campaigns in the past several years. The cities with the highest percentage of voters who voted republican and gave the most to conservatives where named the most conservative cities in the state. If you’re wondering, Middletown is the most liberal city in Kentucky of all those we measured. And to be clear, we didn’t form this list based on our own biases — we relied on the cold hard data. For more on how we ran the numbers, keep on reading. Then we’ll take a closer look at each of our top 10 most conservative cities in Kentucky. Next, we ranked each city from 1 to 77 for each of the criteria where number one was the most conservative. 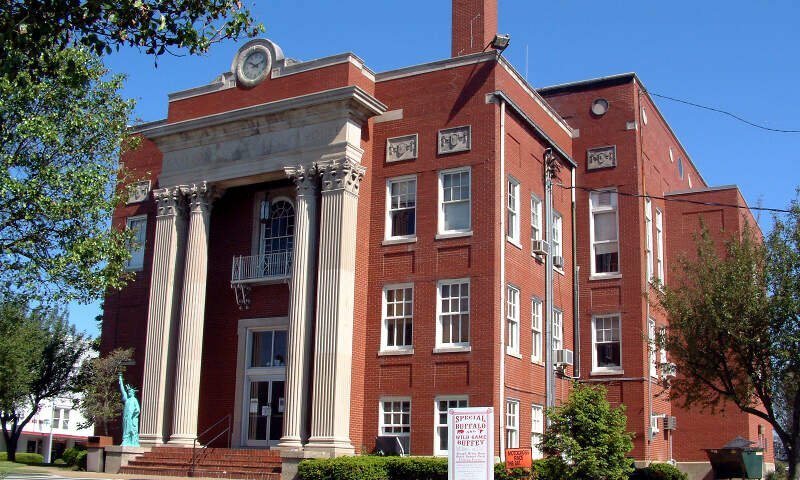 The winner, London, is “The Most Conservative City in Kentucky For 2019”. London is a home rule-class city in Laurel County, Kentucky, in the United States. It is the seat of its county. The population was 7,993 at the time of the 2010 U.S. census. 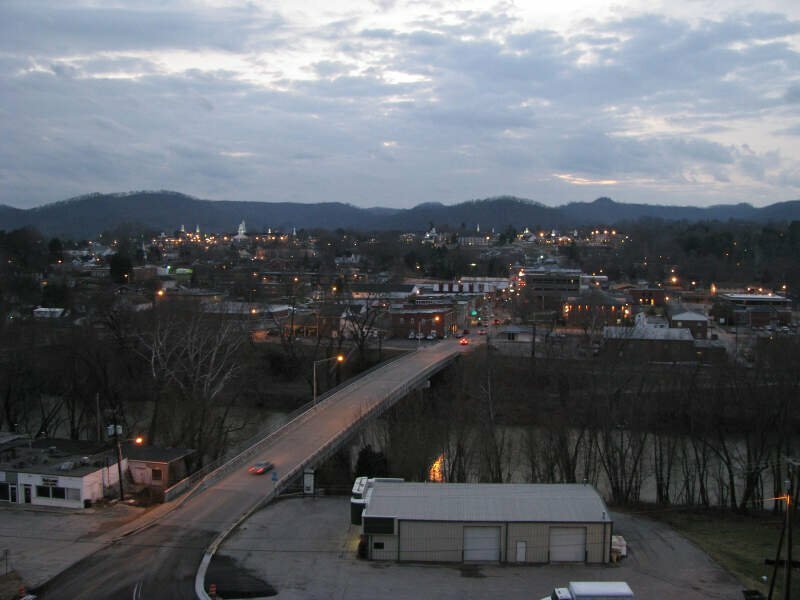 London, Kentucky, is the second-largest city named London in the United States and the fourth-largest in the world. 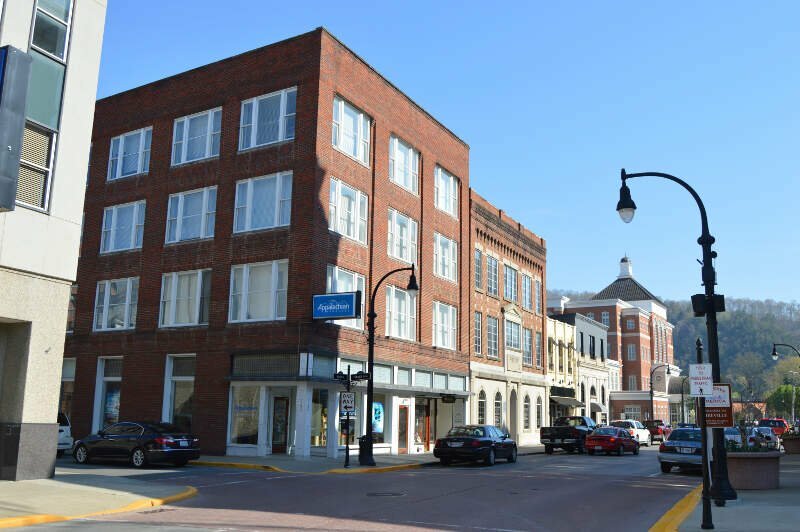 It is part of the London, Kentucky micropolitan area. Of the seventeen micropolitan areas in Kentucky, London is the largest; the London micropolitan area’s 2010 Census population was 126,369. London is also home to the annual World Chicken Festival that celebrates the life of Colonel Sanders and features the world’s largest skillet. 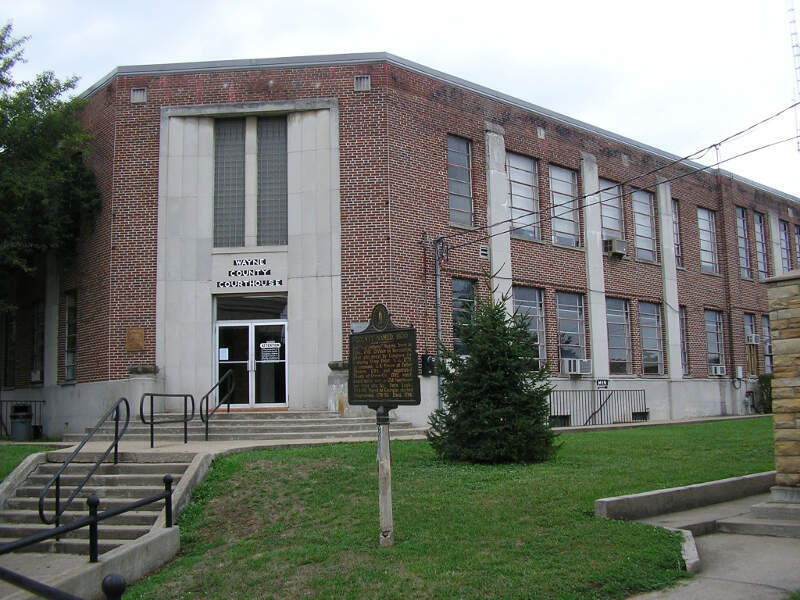 Corbin is a home rule-class city in Whitley and Knox counties in the southeastern portion of the U.S. state of Kentucky. The urbanized area around Corbin extends into Laurel County; this area is not incorporated into the city limits due to a state law prohibiting cities from being in more than two counties. However, this area is served by some of the city’s public services. 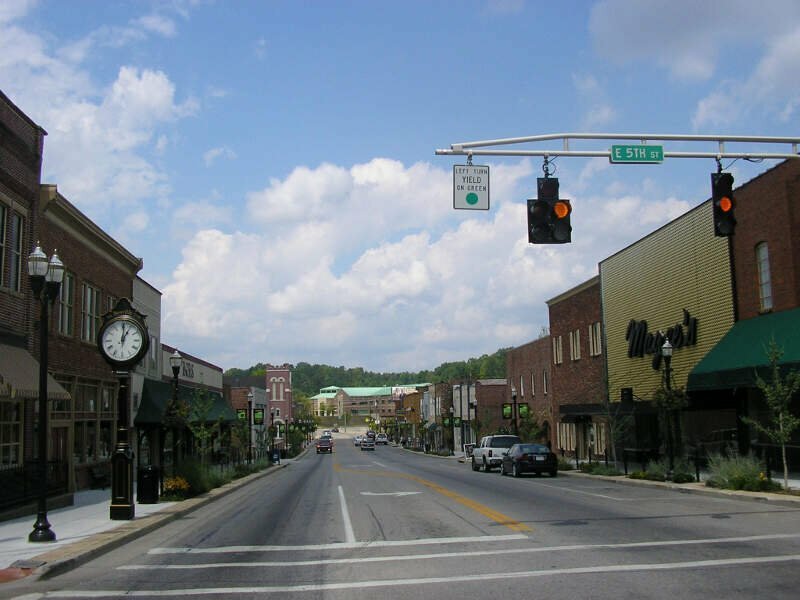 As of the 2010 census, the city population was 7,304, with 21,132 living in the “urban cluster” that includes Corbin and North Corbin. Pikeville is a city in and the county seat of Pike County, Kentucky, United States. 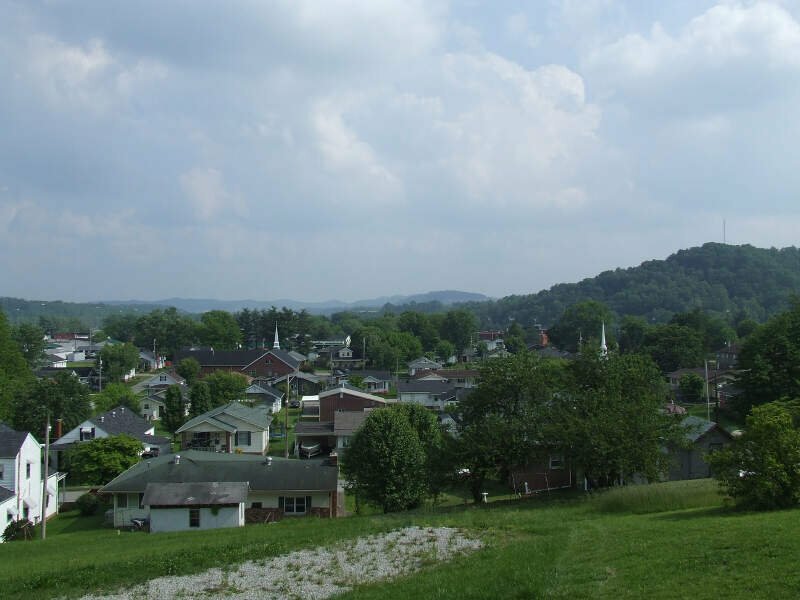 During the 2010 U.S. Census, the population within Pikeville’s city limits was 6,903. 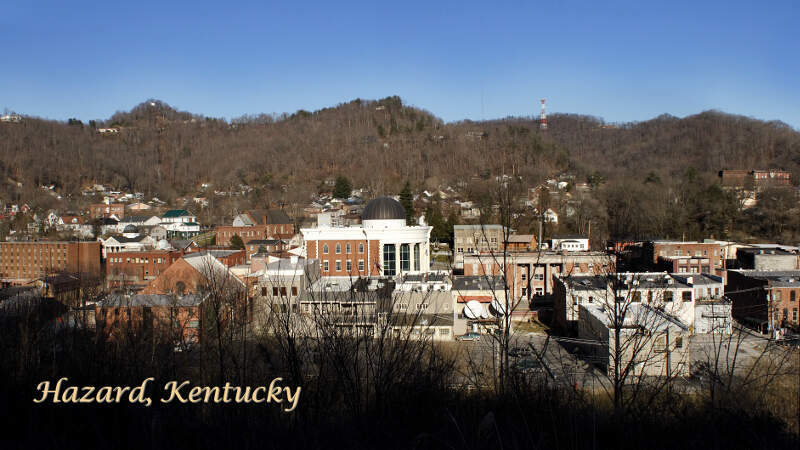 In Kentucky’s current city classification system, Pikeville is a home rule-class city, a category that includes all of the state’s more than 400 cities except for the two largest, Louisville and Lexington. 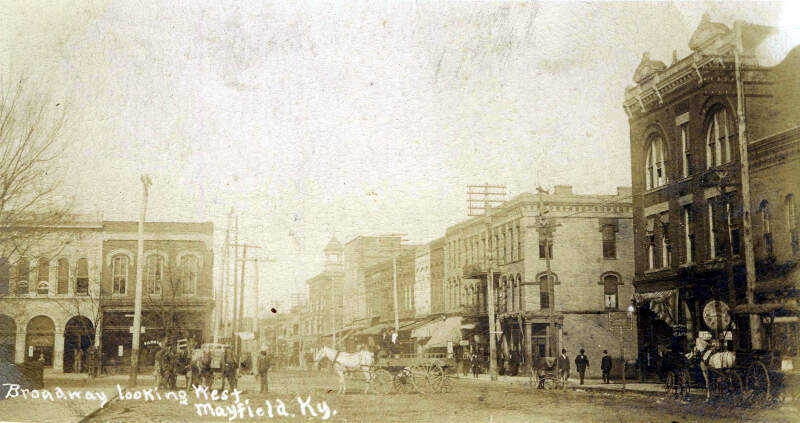 Middlesboro is a home rule-class city in Bell County, Kentucky, United States. 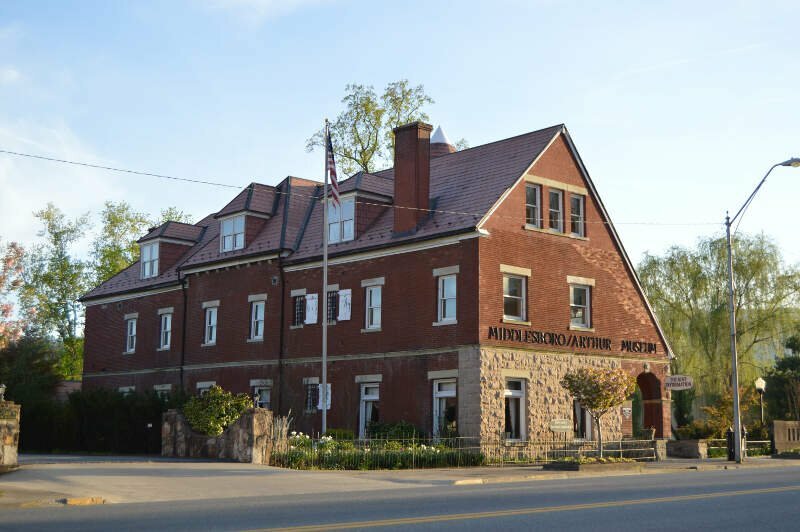 The population was 10,334 at the 2010 U.S. census, while its micropolitan area had a population of 69,060. Leitchfield is the county seat of Grayson County, Kentucky, United States. 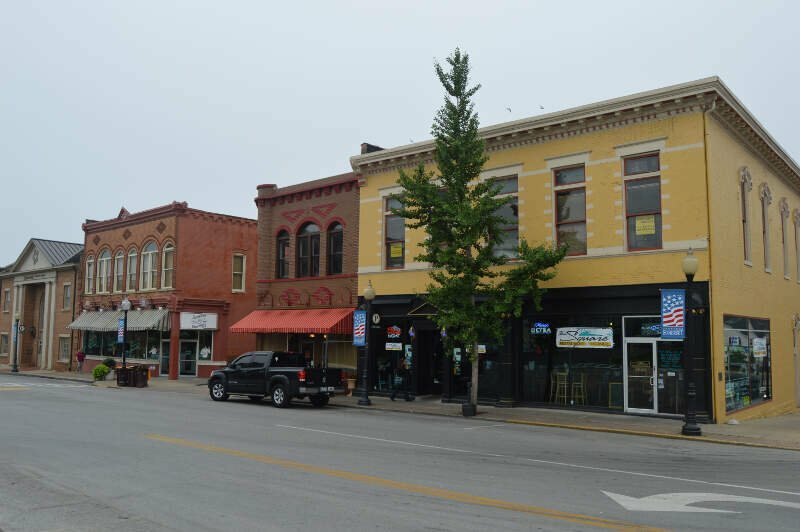 Leitchfield is a home rule-class city with a population of 6,699 as of the 2010 census. Well there you have it, the places in Kentucky that have the highest number of conservatives per capita, with London ranking as the least conservative in the entire state.